CONSIDER YOUR LIMITS AND THEN CRUSH THEM GET STRONGER, FITTER, AND MORE CONFIDENT AFTER PUNCHING IT OUT IN OUR INTENSE WORKOUTS. 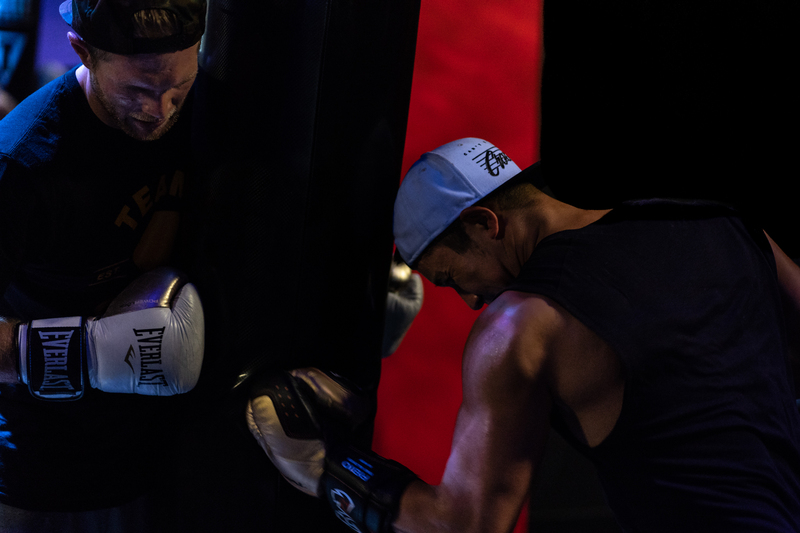 Champs Boxing Studio (Champs) is Edmonton’s premier boxing-inspired fitness studio, located in the heart of downtown, right on 109th street. 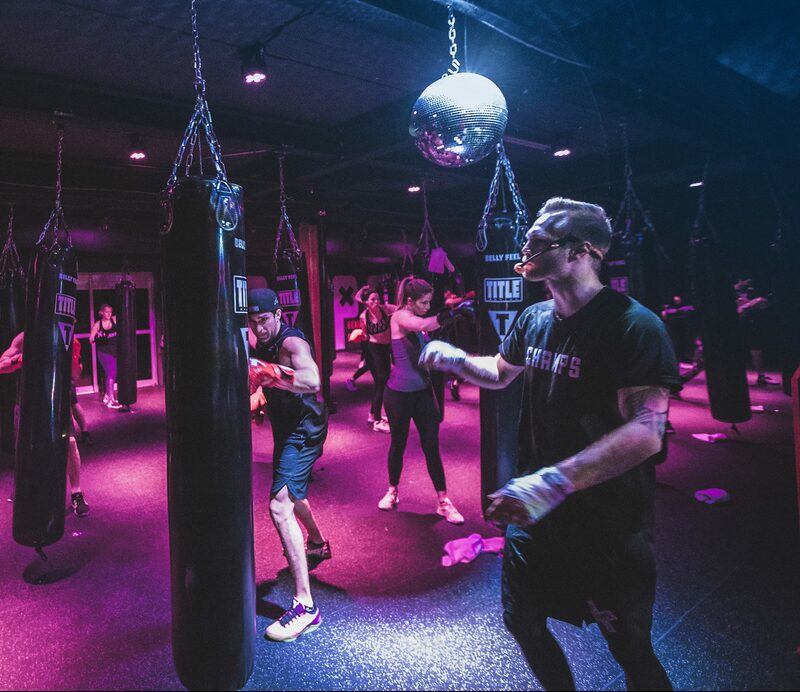 We offer high-energy, music-driven classes that are adaptable to all fitness levels and will leave you feeling invincible. In this room... only hard work matters. The excuses stop here. Enter the knockout room - it's time to work. 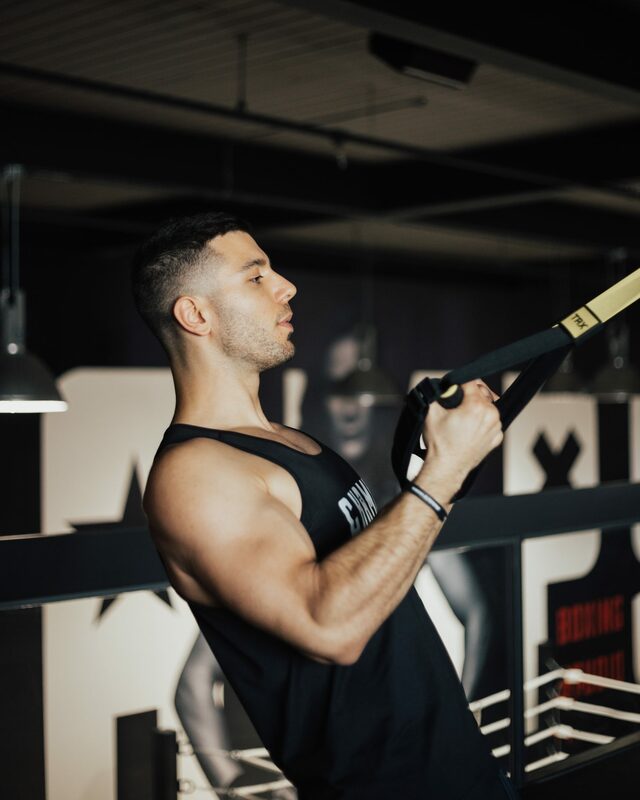 Our group classes offer a full mind and body experience with high cardio, plyometric-style exercises, making you sweat from the first, to the very last punch. All fitness levels are welcome. So , what’s all the fuss about? Our very talented and good friend Anthony DO put together this amazing 60 second video that brilliantly captures the CHAMPS experience from start to finish. Take a look through his lens, from the moment you enter our building to the time you leave. With over a dozen coaches to choose from, you can be sure that you'll always have someone in your corner! Each coach brings their own unique sound and style. I’m biased but I love this place. You want a good workout, work up a sweat and a fun way to get in shape. Amazing instructors and convenient times for classes. One of the best work outs I have done in a long time. Great stress relief as well as a full body work out. Also I love that it is done in low light so that I am not intimidated by the skill level of the others in the class. I highly recommend this to anyone. F@#*ing amazing!!! Top of the line studio, amazing and knowledgeable staff, easy for beginners and will always push the best to be better!! !